1. How long have you lived in Wayne County? 2. In which village or town do you live? 3. Do you currently own or rent your dwelling place? 4. With what gender do you identify? 6. How would you rate water quality today in Lake Ontario? 8. How would you rate water quality today in Canandaigua Lake? 10. Aside from Lake Ontario or Cananadaigua Lake, what is the closest body of water to your home? 16. How frequently do you engage in the following activities on or near the Finger Lakes (aside from Canandaigua Lake)? 22. To what degree do you believe the following are a threat to water quality for Lake Ontario? 23. To what degree do you believe the following are a threat to water quality for Canandaigua Lake? 24. To what degree do you believe the following are a threat to water quality for local streams? 25. To what degree do you believe the following are a threat to water quality for the Erie Canal? 26. To what degree do you believe the following are a threat to water quality for Finger Lakes (aside from Canandaigua Lake)? 27. Of the following choices, which do you think is the main reason that Ontario Beach at Canandaigua Lake are closed for swimming on some days in the summer? 28. Where does the water that runs down the storm drain in your neighborhood go? 29. What is the source of your tap water? 30. Do you feel that your tap water is safe to drink? 31. What percent of the water you consume is tap water (i.e. not bottled water)? 32. How often do you purchase bottled water for personal consumption? 34. Do you have a lawn that you are responsible for maintaining? 35. Do you (personally or through a lawn care company) apply fertilizer or lawn pesticides to your lawn? 37. Would you be willing to reduce applications of fertilizer and pesticides to your lawn if it would improve water quality? 38. Which of the following is the best description of the current New York State regulations regarding application of fertilizer to residential lawns? 39. How do you usually dispose of paint, pesticides, auto fluids (e.g. oil) and other household chemicals? 41. What is the best definition of a watershed? 42. What is the best definition for storm water runoff? 43. Do you currently have a rain barrel at your home? 44. Do you currently have a rain garden at your home? 45. Can you recall having seen or heard any public information about water quality and protection in our region during the past 6 months? 46. Have you ever volunteered for any projects that help protect water quality, such as roadside clean-ups, stormdrain marking, stream clean-ups, etc.? 47. 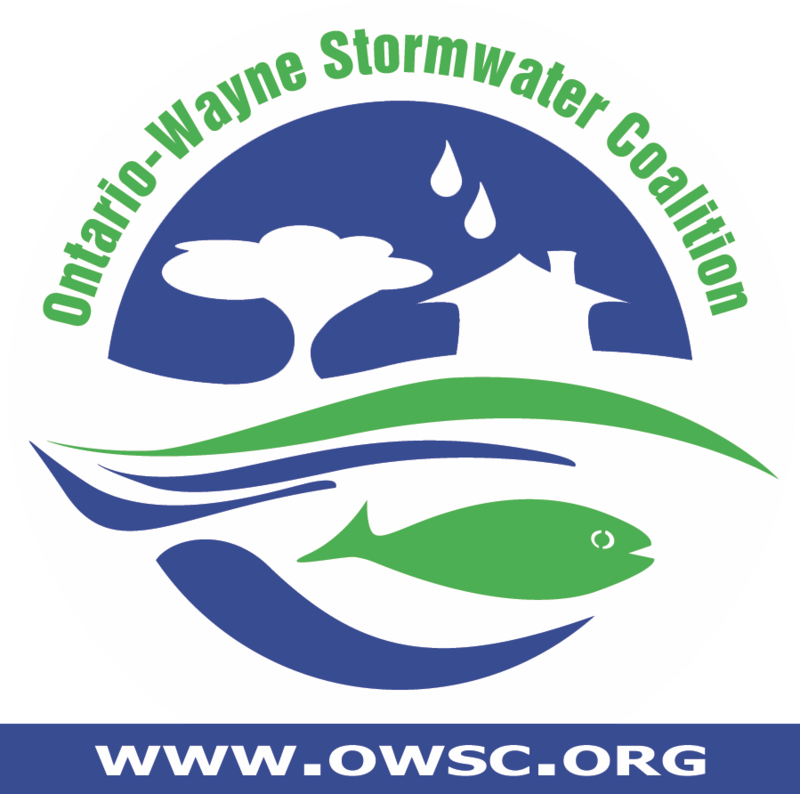 Do you recognize this (showed owsc) logo? 50. Which best describes the highest level of education you have completed or the highest degree you have received? 51. Are there any children under the age of 18 in your household? 53. Thank you again for helping us with this survey!If you have any other comments related to this survey or the topics we asked about, please share them below.